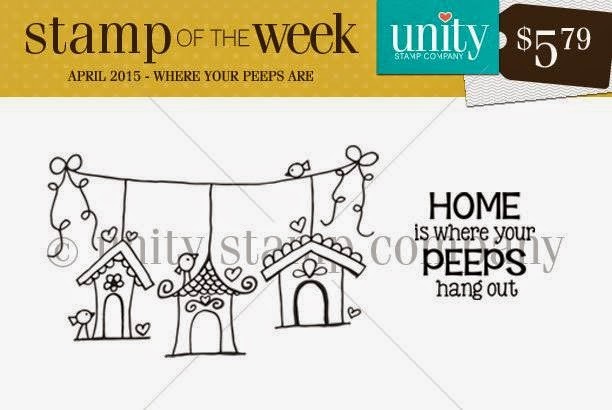 It's Stephanie here just to pop in and remind you about this weeks Stamp Of the Week. It's a really sweet one this week well they always are lol. Anyways you can check it out here on how to become a member. 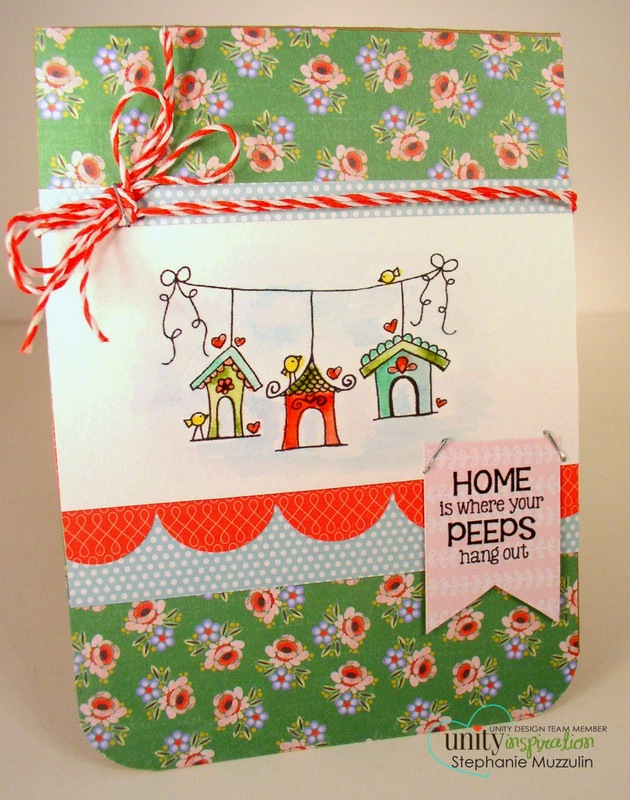 Here is a little card I made using this stamp so much fun!! !